Cosmetic Surgery Rebounds, A Little, After Dip : Shots - Health News The American Society of Plastic Surgeons say demand for cosmetic surgery is rising as at the economy improves. For the second year in a row surgical procedures increased by 2 percent. Nonsurgical procedures, such as Botox injections. Plastic surgeons say they're getting busier lately. If you're looking for signs that the U.S. economy might be getting a little better, check out the latest stats on cosmetic plastic surgery. The number of surgical procedures rose 2 percent to 1.58 million in 2011, according to data from the American Society of Plastic Surgeons. It's the second year in a row that cosmetic operations increased by 2 percent. Breast augmentation is still No. 1: 307,180 procedures were performed last year. Nose jobs (rhinoplasty) came in second at 243,772 procedures. Liposuction was No. 3 — performed 204,702 times. Still, the number of surgical procedures performed is down quite a bit from 1.84 million in 2007, just as the Great Recession was hitting. Turn back the clock to 2000, and things have sagged even more. The latest numbers on surgeries are down 17 percent from the 1.90 million done at the start of the new millennium. People pay out of their own pocket for this sort of medical care. So when times get tough, cosmetic procedures tend to decline. Now, they're picking up. "While the rate of economic recovery in the U.S. is still uncertain, 2011 proved to be a good year for plastic surgery," ASPS President Dr Malcolm Z. Roth, said in a statement. "Consumer confidence was up, auto sales rose 10 percent, so it is not surprising that we would also see increased demand for plastic surgery procedures." 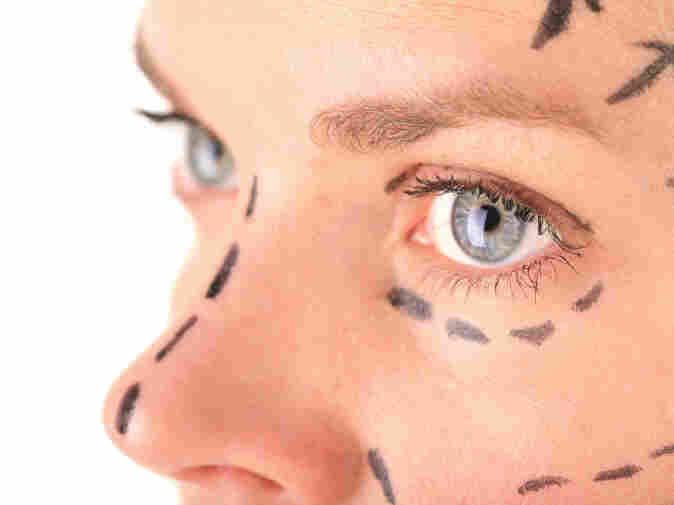 Cosmetic procedures that don't involve a scalpel have fared better lately. How many times was Botox injected for cosmetic purposes last year? Try 5.67 million, up 5 percent from 2010. Back in 2000, Botox was used about three-quarter of a million times. Then there's the No. 2 category: "soft tissue fillers" (fat, collagen and a bunch of other products) to plump up lips, cheeks and fill creases and lines. Those procedures were up 7 percent to 1.89 million. Chemical peels were No. 3 with 1.11 million uses, down 3 percent from the year before.